Today’s Living Social gets you $30 to Spend on Italian Fare at Fellini Café Newtown Square for just $15. 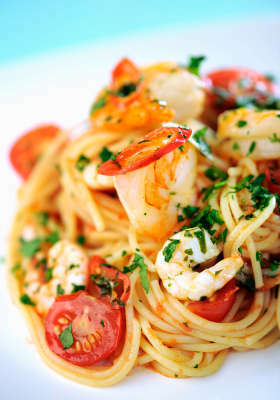 Enjoy a delcious Italian meal for a fraction of the cost. Check out their menu HERE.